I have some matching papers in my stash and from 1 of this papers....images from the past....is the sweet sentiment I added to my card. 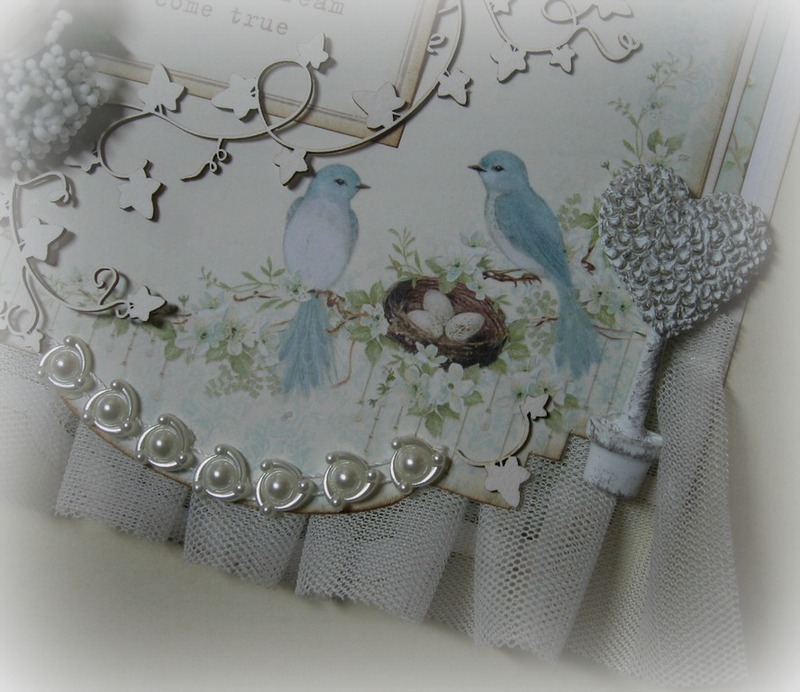 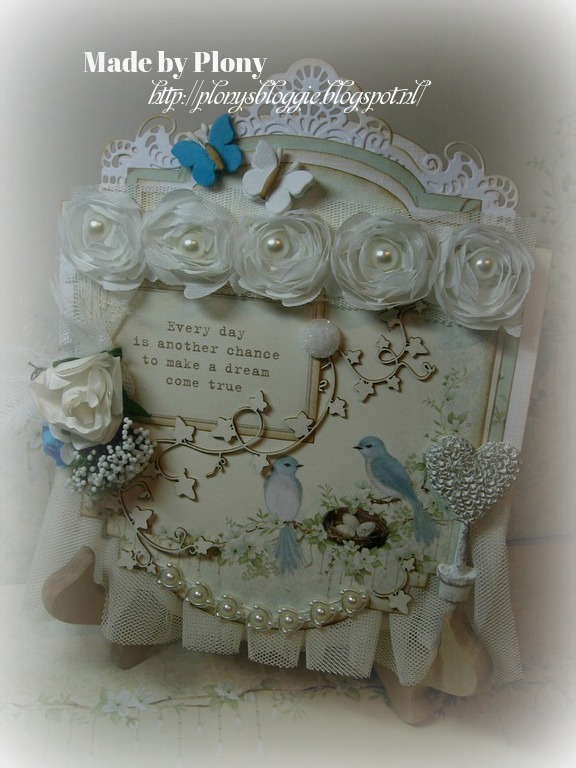 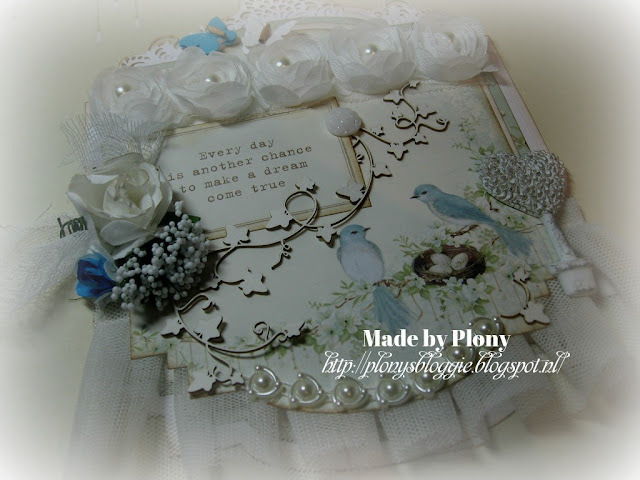 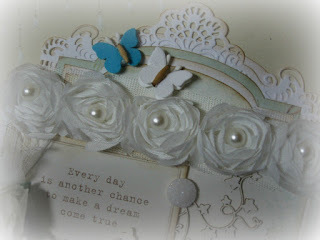 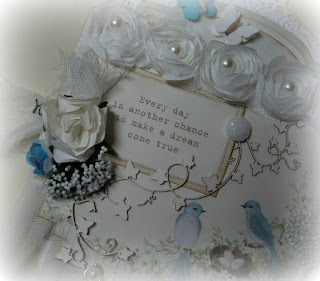 I think I am happy with this card....love what it has become......and I am sure you all will love your creations with the Crafteezee Collection too.....can't imagine you won't. 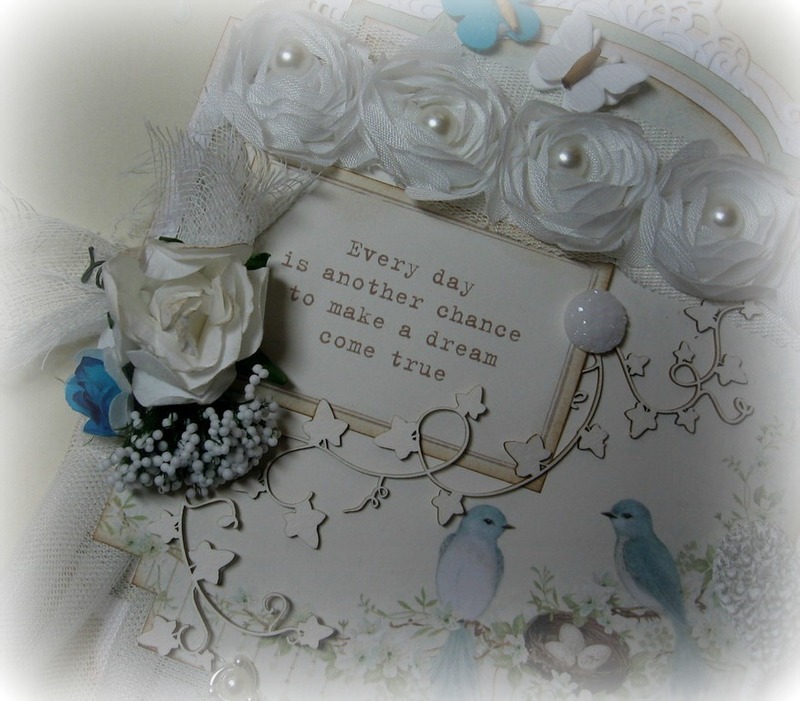 Have a lovely weekend.....and see you back next week. Prachtige kaart Plony heel veel mooie details !